Find exactly what you're looking for in our Parts Finder today! 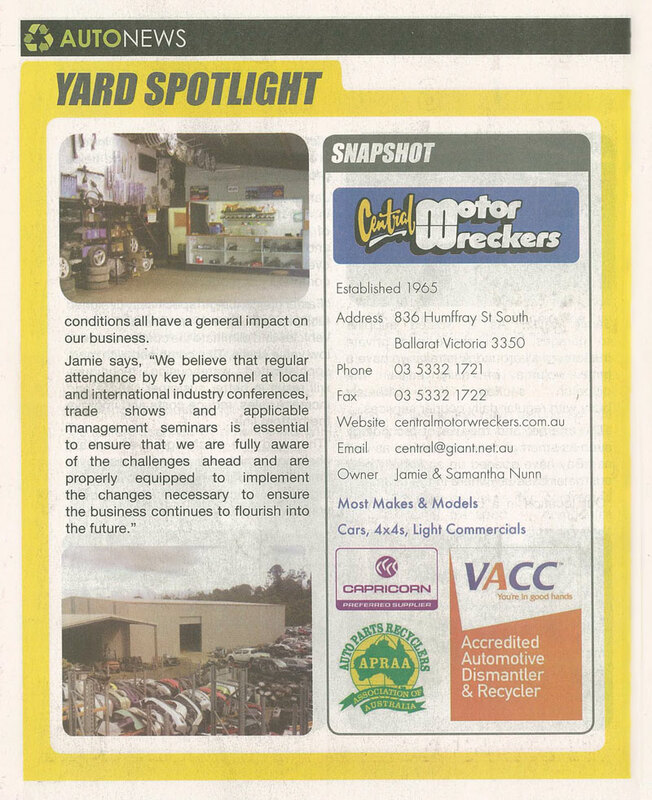 We're one of the largest and most trusted auto wreckers in the Ballarat area, supplying many local auto repairers with quality salvaged parts. 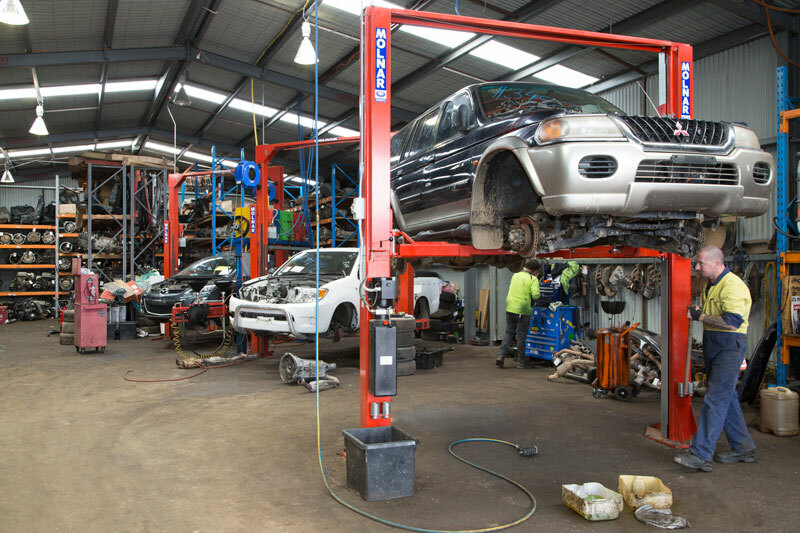 A family business having operated in the area for over 50 years, we can buy written-off vehicles and sell parts to drivers, repairers and workshops throughout Australia. 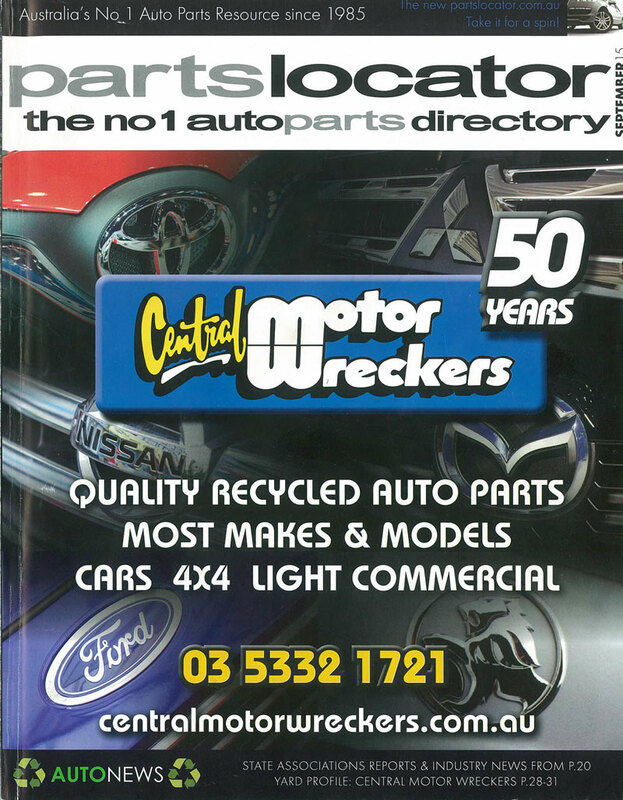 With a yard containing panel pieces and mechanical components from a broad range of makes and models, the team at Central Motor Wreckers is sure to have the part or panel you're looking for, from popular Holden and Ford models to high-end European makes and parts from our extensive range of 4x4 or light commercial vehicles. To find out more, contact us today. We can accept all makes and models of wrecks, from common Falcons or Commodores to upmarket European cars, as well as 4x4 and light commercial vehicles. take a look at our ebay store here! 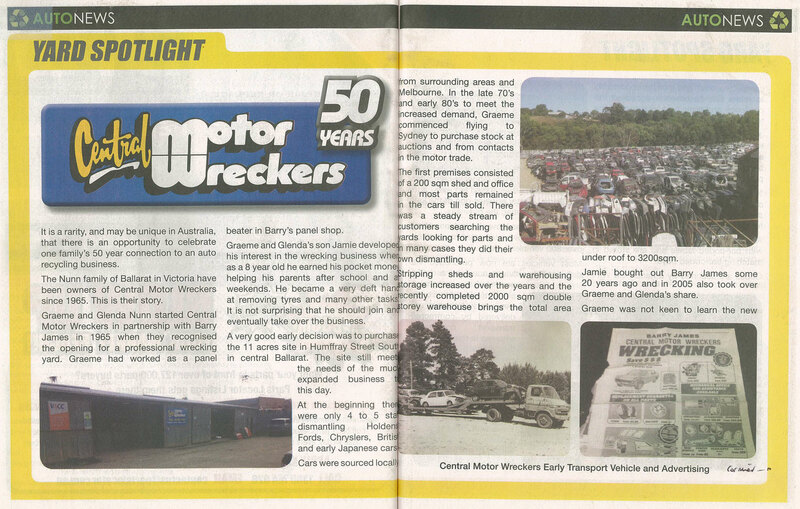 Started in 1965 by Graeme and Glenda Nunn, Barry James Central Motor Wreckers quickly became a major name in auto salvage in the Ballarat area, with Graeme himself touted as a 'king of wrecking'. 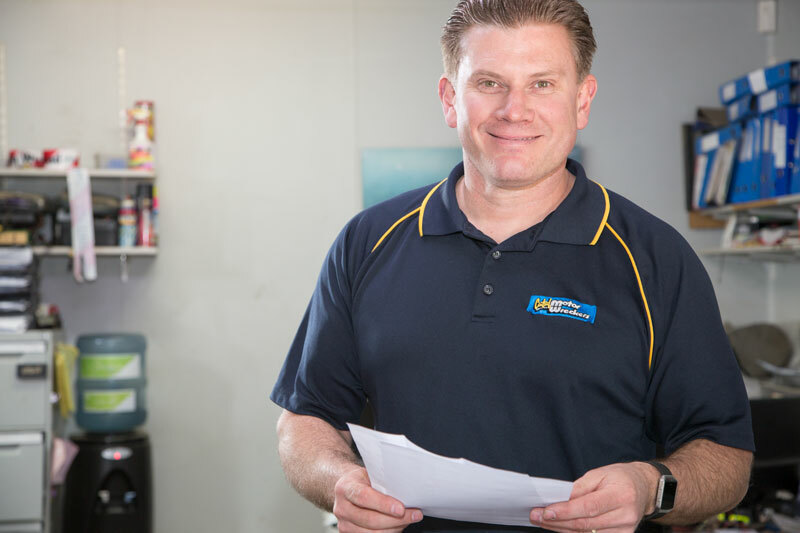 Establishing a 'set 'em up, knock 'em down' style of business, Graeme turned a smash repairer's side business into a trusted name in its own right. 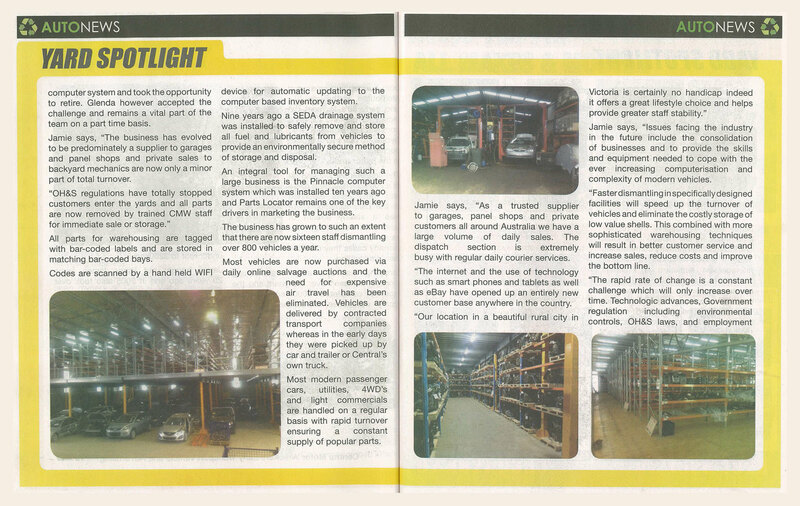 Our team of auto part recyclers posses a gifted eye for finding value in written-off vehicles others might overlook. 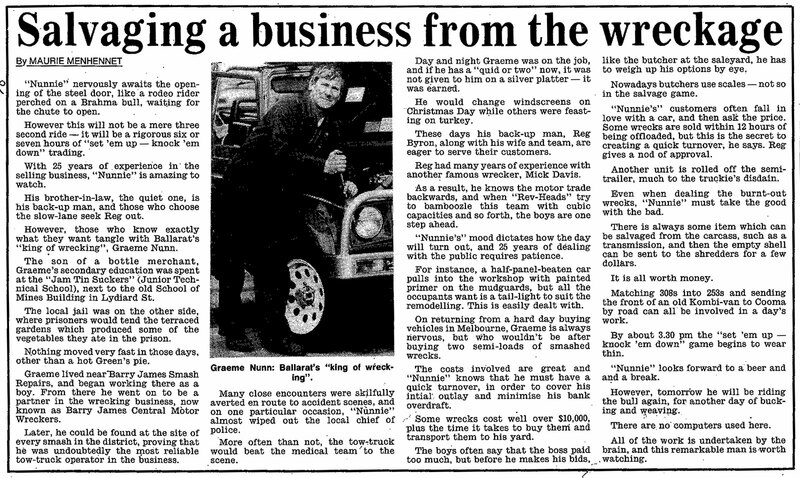 Taking on his son Jamie in 1989, Graeme made Central Motor Wreckers a family business, passing on his knowledge to the next generation. With Graeme retiring in 2000, Jamie now leads a team of 15 experienced staff, including dismantlers, former car salesmen and wreckers from across Australia, gathering the best eyes and minds in the business under his brand. With over 250 years of combined experience in the team, you can be sure to get a good deal on your written off vehicle, or a competitive price on spare items for your vehicle either collected on-site or shipped nationwide. 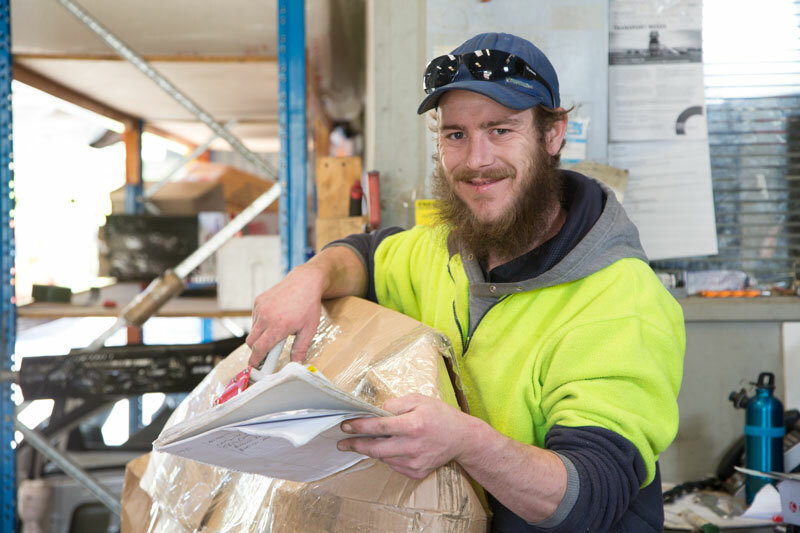 Although we are based in Ballarat, we aer happy to service clients from adjacent regional areas including Castlemaine, Woodend, Bendigo and Geelong. 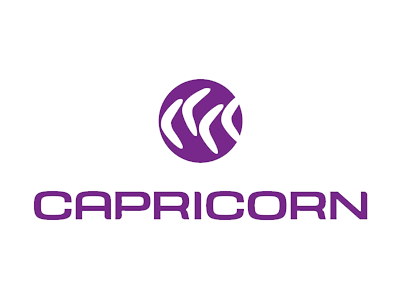 If you'd like to find out more about our range and recycling services, contact us today.